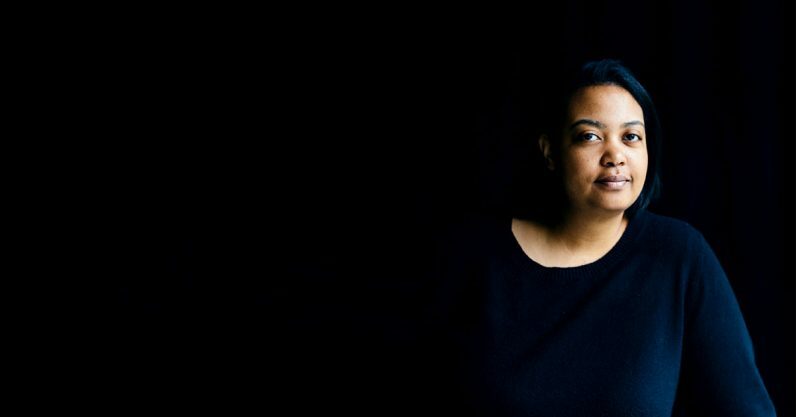 It’s very difficult to find an hour of Arlan Hamilton’s time — besides for running Backstage Capital, a VC firm “investing in underestimated founders,” she’s lately been the subject of countless high-profile interviews and features. Hamilton was featured on the cover of Fast Company‘s October issue, making her the first black woman who is neither an entertainer nor sports figure to do so. She’s also been profiled by Quartz, Inc, Money, and more. Most notably, Hamilton was the star of Startup podcast’s season 7, where she was referred to as “Silicon Valley‘s most unlikely power broker.” Considering tech is one of the most notoriously white and male-dominated industries, and Hamilton is a gay black woman, was homeless as recently as three years ago, and had no traditional education or experience in finance prior to founding Backstage Capital, the title fits. Hamilton is famously direct, and is unapologetic in her diversity-focused mission, but not just for diversity’s sake — diversity makes financial sense. She’ll be hosting a TNW Answers session with us on Thursday, November 19th, where she’ll be taking all your questions about her path to success, funding advice, and the future of tech diversity. Ask her anything NOW!